During the Commonwealth Games photographers Colin Gray and Iseult Timmermans spent a week engaging with visitors to Glasgow Green Live Zone. They made portraits that were printed as vinyl’s to create a mural that grew daily, resulting in a selection of 50 images covering over 100m of the perimeter fence. 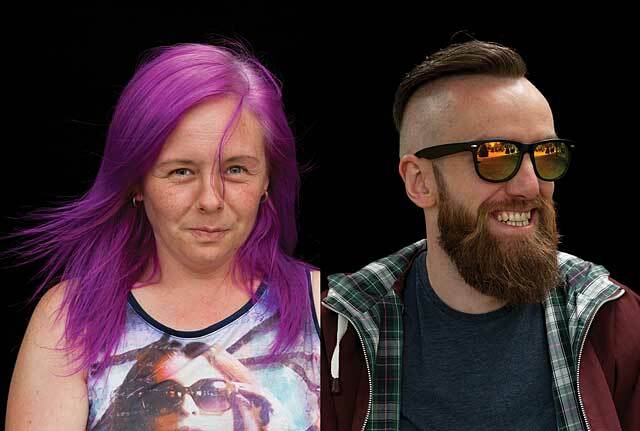 Shown here for the first time since then is a selection of the portraits that capture some of the festival atmosphere and diversity of visitors to Glasgow.